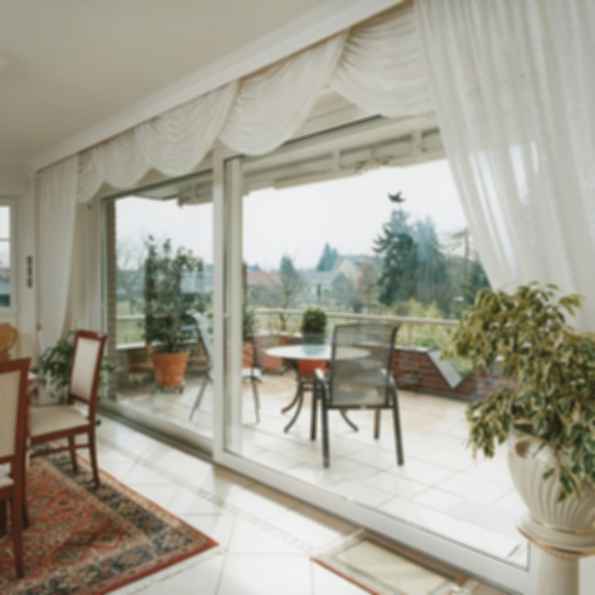 Our German lift and slide doors glide open and close almost effortlessly, giving you easy access into and out of your home. 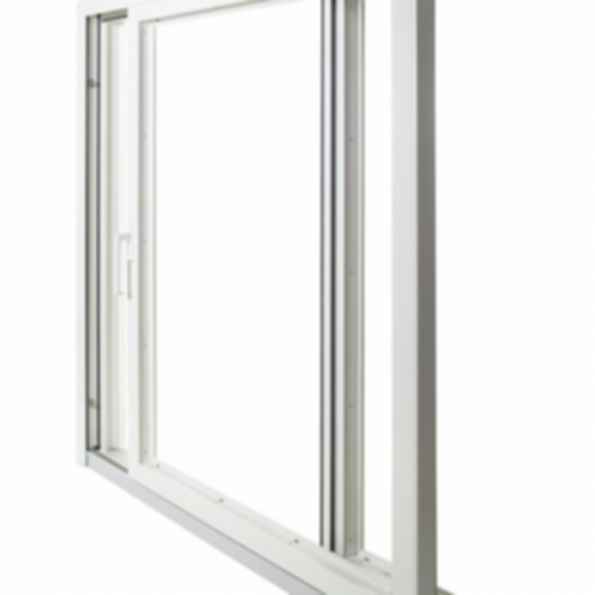 Made as equal halfs, this system allows openings up to 30' with half of the size able to open without obstruction or threshold. Best of all, they look great, they're durable, and they can reduce your home's energy use. Learn more about all the benefits you'll gain with these doors.